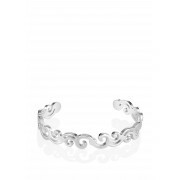 This very traditional Newbridge Kells Keltic design bangle, is a stunning for yourself or any loved one. 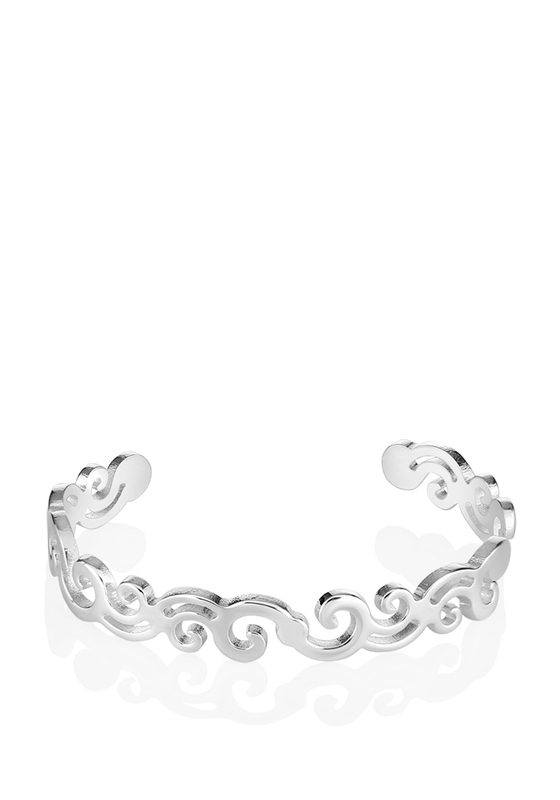 Made with a silver layer in a Keltic swirl design. Made with an anti-tarnish layer. Matching Necklace available.